On June 3, the Burlington, Vermont-area’s annual fundraising walk/run to raise money and awareness for the fight against domestic violence will take place. Last year it was called “Run for Empowerment” — this year it’s called “Take Steps In Their Shoes”. Regardless, the funds raised will go to fund our local anti-domestic violence charity, formerly called “Women Helping Battered Women” and now called “Steps To End Domestic Violence”. I am taking part in the event and hope to raise a lot of funds — it costs a lot to pay for emergency shelter, legal assistance, food and clothing, and the 24-hour hotline that battered adults and children across the area depend on in time of need. Last year, incredibly generous donors sponsored me to the tune of $1025, which made me the second-ranking event fundraiser overall. This year I’d like to raise even more! Will you sponsor me and help out? You can donate at this link: https://www.firstgiving.com/fundraiser/carole-furr-1/take-steps-in-their-shoes — and thank you so much for your support! 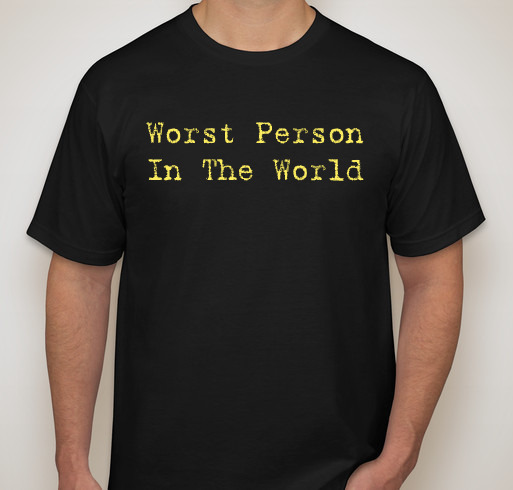 I’m selling “Worst Person In The World” t-shirts as a fundraiser for next year’s Seattle Susan G Komen 3-Day walk. (I’ve got to raise $2,300 to take part in the event, a sixty-mile, three-day walk to raise funds for the fight against breast cancer.) The cost of each shirt includes approximately $20 for Susan G Komen. They make great holiday gifts! Click here to order your shirt! I grant you that there is NO CONNECTION between the message on the shirt and the fight against breast cancer, but from the look of things lately, nihilism is IN. Buy a shirt for that special someone in your life — or heck, buy one for yourself! And know that as you proudly announce your depravity to everyone you meet, you’re also supporting the fight against breast cancer! 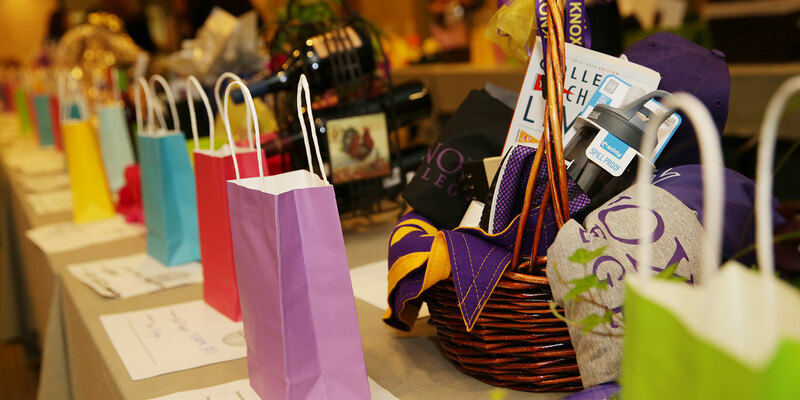 Women Helping Battered Women is holding its annual fundraising walk/run this Saturday at Waterfront Park in Burlington. They’re a small non-profit with a huge workload, providing support (including a shelter and a 24-hour hotline) for victims of domestic violence. I’m walking in the event on Saturday and I’m (as of right now) $380 shy of my $1000 fundraising goal. Would you please help by sponsoring me? I honestly can’t think of a better cause. In just a few days I’ll be taking part in the 2016 Women Helping Battered Women “Run for Empowerment” at Waterfront Park in Burlington, VT. I have a $1000 fundraising goal and am just barely over 40% of the way there. Will you sponsor me? I am walking in support of Women Helping Battered Women, a Vermont non-profit working to provide support for victims of domestic abuse and violence. 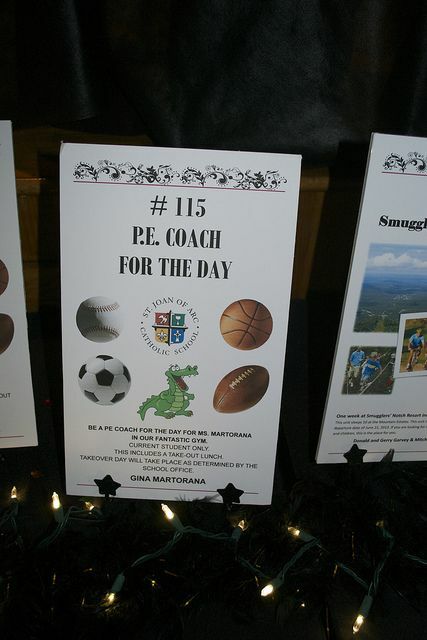 WHBW has been serving Chittenden County, Vermont for 41 years. If you believe that all adults and children have the right to live without fear of abuse – sexual, physical, emotional, or financial, then please support WHBW by sponsoring me. WHBW advocates for victims and survivors of domestic abuse and works to raise awareness in our community through outreach and education. They also identify where resources are needed in the community and collaborate with a wide network of community partners to plan and implement necessary initiatives to meet those needs. With your help, last year, WHBW provided needed services to 4,534 adults children whose lives have been affected by domestic abuse. These individuals and families were able to access WHBW programs at no cost to themselves. From Shelter to Relief from Abuse orders, WHBW advocates are working side by side with victims and survivors to help them move toward safe, healthy and, empowered lives free from coercion, threats, and violence. Again, will you sponsor me and help fund all the work that WHBW does each year?